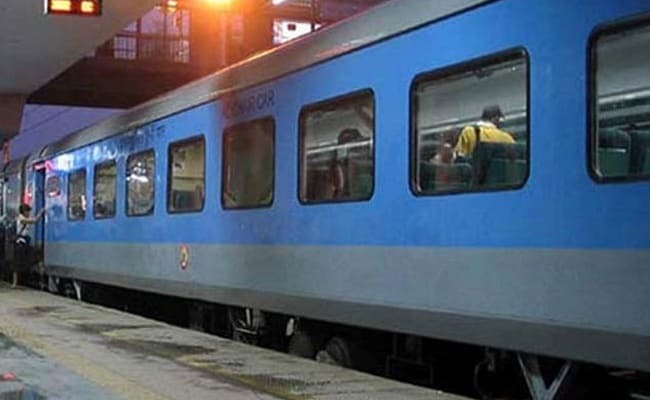 Bookings for IRCTC's Tatkal tickets for AC classes open at 10:00 am and for non-AC classes at 11:00 am, a day in advance of actual date of journey. A maximum of only four passengers per PNR can be booked for Tatkal train tickets. Tatkal ticket booking is meant for those passengers want to travel at a short notice. Passengers have to pay Tatkal ticket charges for bookings under this facility, in addition to normal fares. Tickets under the Tatkal quota can be booked at railway counters. Tatkal tickets can also be booked online through IRCTC, which provides an e-ticket booking facility for the Indian Railways. Bookings for Tatkal tickets for AC classes open at 10:00 am and for non-AC classes at 11:00 am, a day in advance of actual date of journey.A maximum of only four passengers per PNR can be booked for Tatkal tickets. No refund is granted on cancellation of confirmed Tatkal tickets. However, a full refund of fare and Tatkal charges on tickets booked under the Tatkal scheme is granted in specific circumstances, according to the Railways: 1) if the train is delayed by more than three hours at the journey originating point of the passenger and not the boarding point if the passenger's journey originating point and boarding point are different; 2) if the train is to run on a diverted route and passenger is not willing to travel; 3) if the train is to run on diverted route and boarding station or the destination or both the stations are not on the diverted route; 4) in case of non-attachment of coach in which Tatkal accommodation has been earmarked and the passenger has not been provided accommodation in the same class, and 5) if the party has been accommodated in lower class and does not want to travel. In case the party travels in a lower class, the passenger will be given refund of difference of fare and also the difference of Tatkal charges, if any.